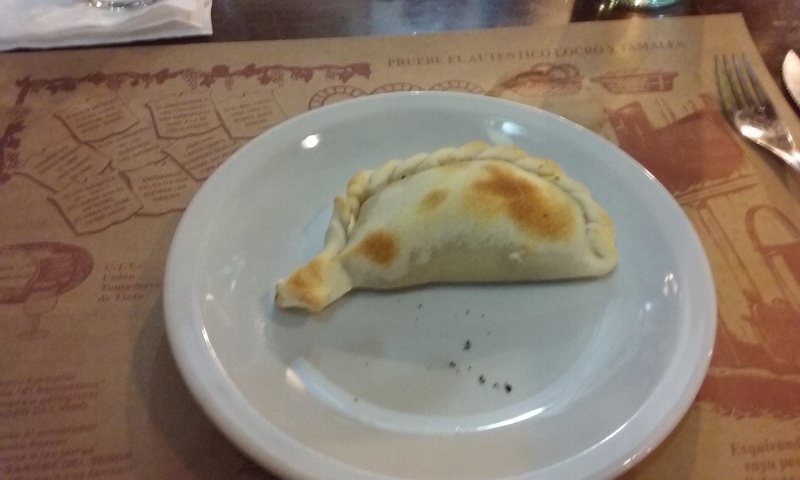 I enjoyed probably one of the best beef empanadas I have ever tasted here. 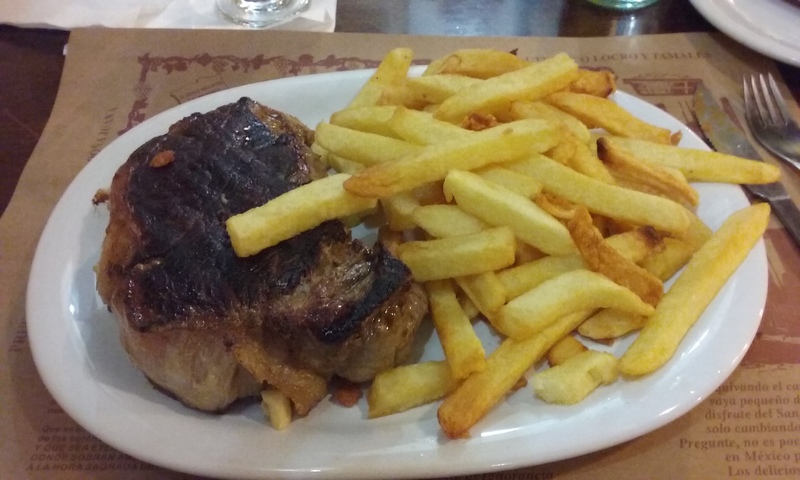 To go along with that always delicious and famous Argentinian beef, I really feel in love with this dining oasis of deliciousness in Buenos Aires. Who cares if it is a 14 hour plane ride, it just might be worth it. Lets go! 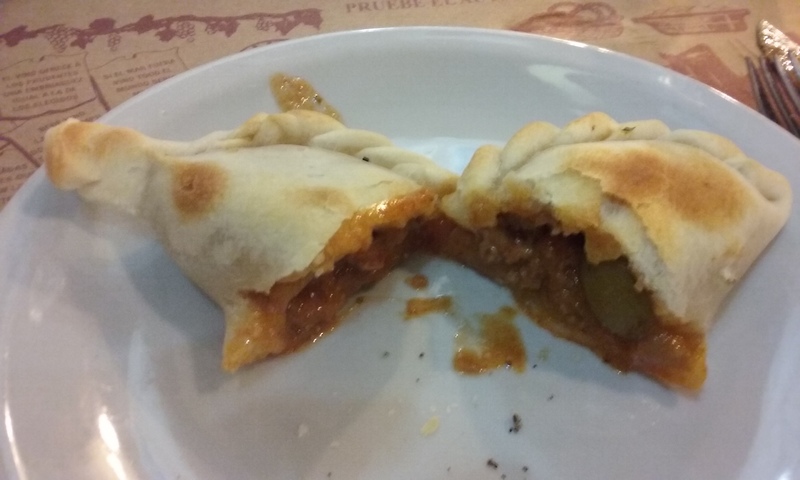 Posted in Restaurants and tagged best beef empanadas in the world, best place to eat in buenos aires, delicious and famous Argentinian beef, el sanjuanino, El Sanjuanino Buenos Aires Argentina, where to eat Argentinian beef. Bookmark the permalink.